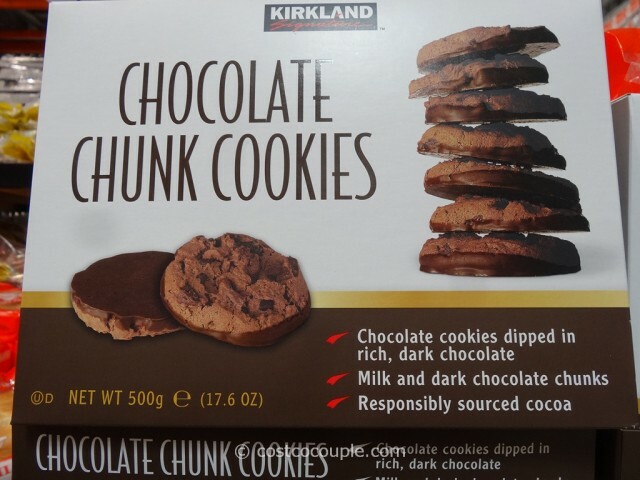 Spotted these Kirkland Signature Chocolate Chunk Cookies recently. I think they are a new KS item (?). 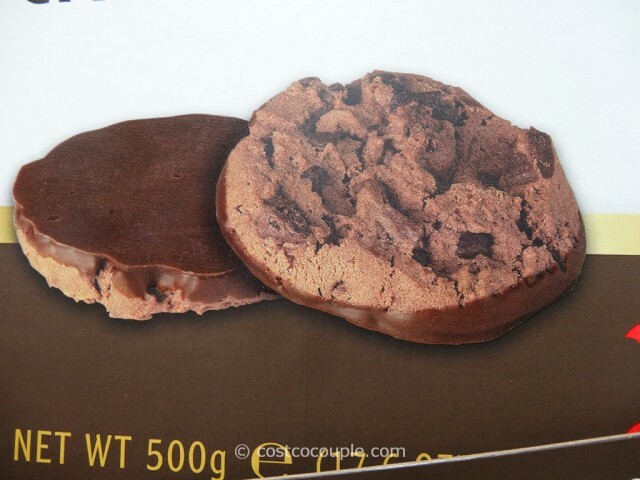 The picture on the front of the packaging definitely makes the cookies look tempting – Chocolate cookies with milk and dark chocolate chunks, and dipped in rich, dark chocolate! 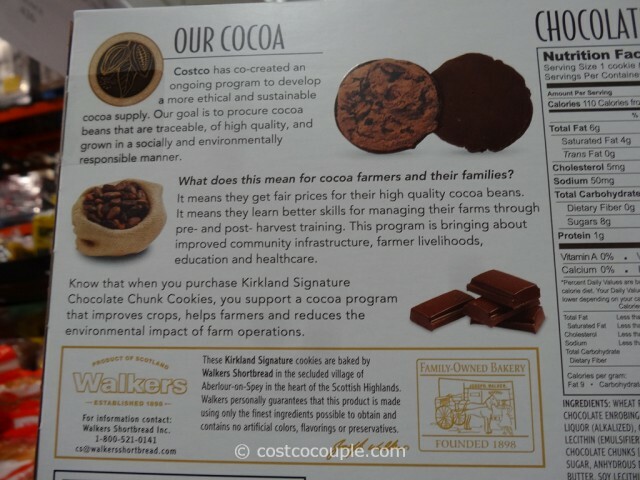 What was even interesting was that the back of the box indicated that these cookies are baked by Walkers Shortbread in Scotland! 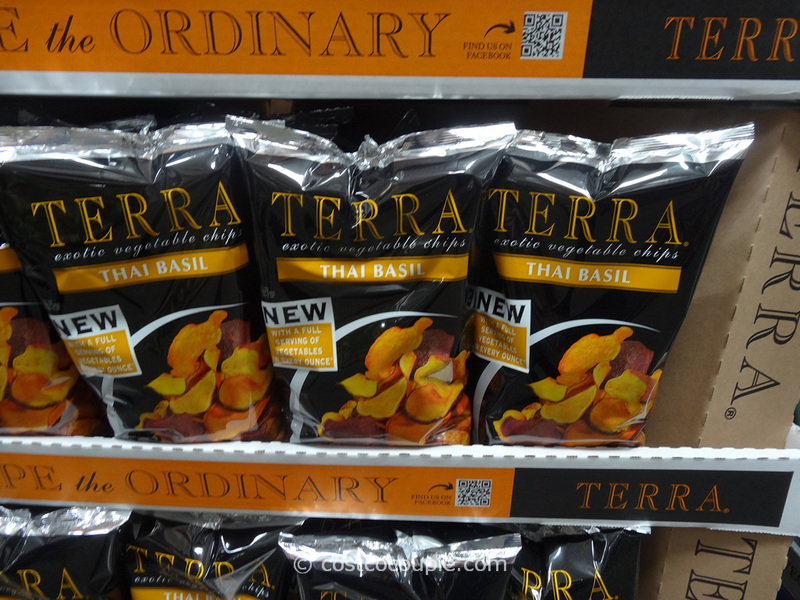 And there’s no artificial colors, flavorings or preservatives used. 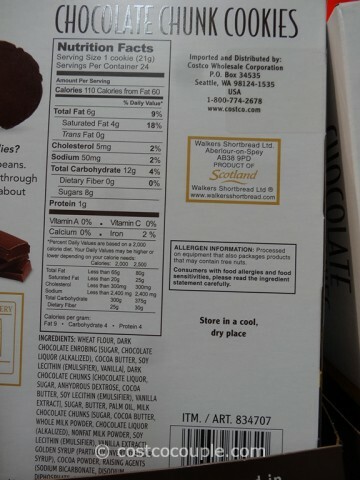 You may already know that Costco carries the Walkers Shortbread every year during the holiday season. 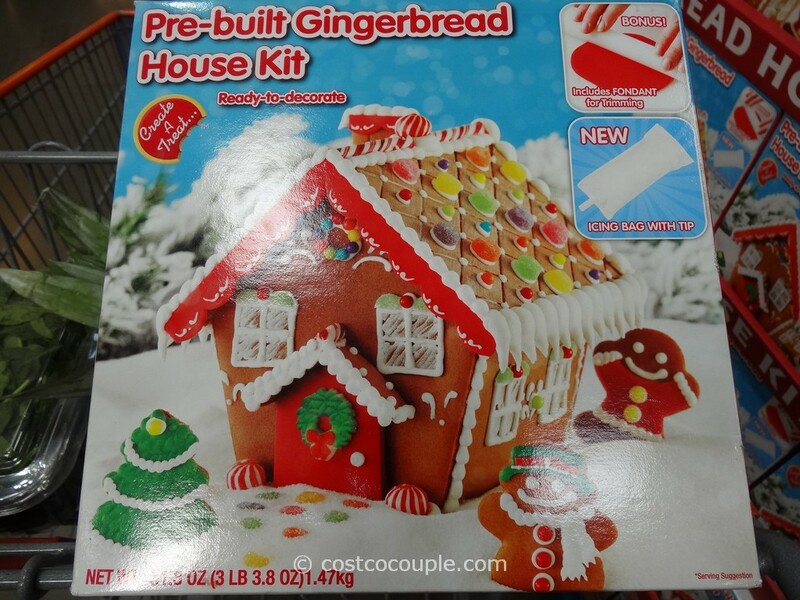 We’ve actually already them in the store this year. 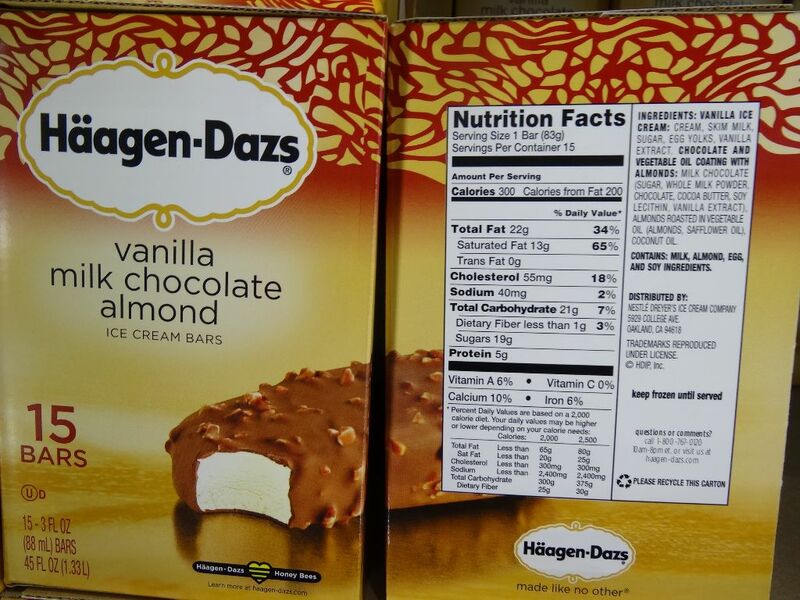 Anyway, we may try these cookies at some point. Let us know if you already have! There are 24 cookies in the box. 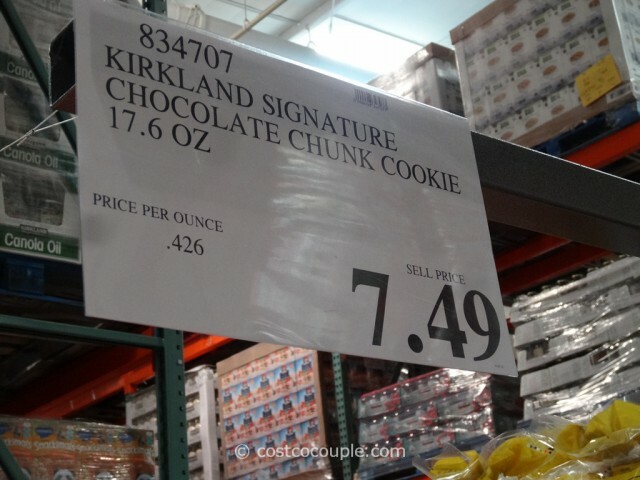 The Kirkland Signature Chocolate Chunk Cookies are priced at $7.49.